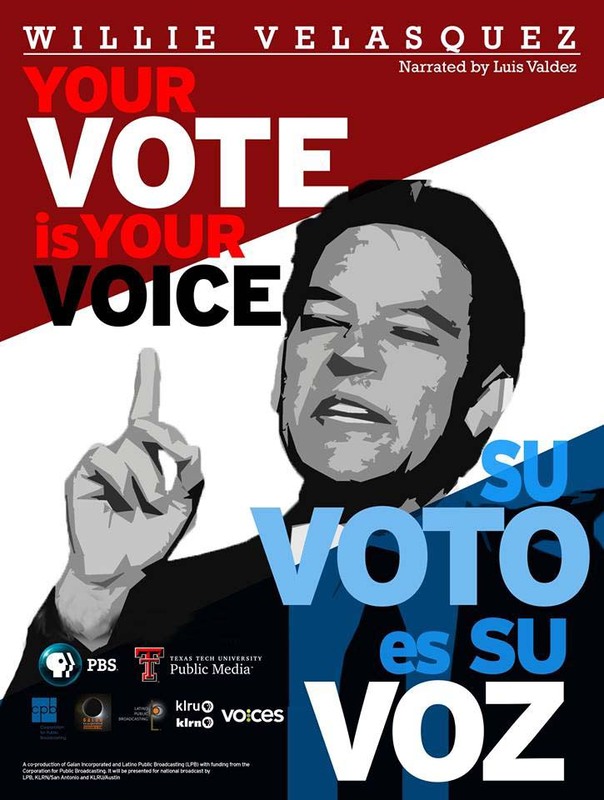 "Political empowerment for Latinos in the United States has always been difficult. A Mexican-American butcher's son from Texas, Willie Velasquez questioned the lack of Latino representation in his city's government, propelling him into a lifelong battle to gain political equality for Latinos. This documentary examines obstacles Latinos had to overcome to obtain representation, and addresses issues facing Latinos today" (Kanopy). There will be a discussion following the film. Nominated for 13 Academy Awards, Winner of 4 Academy Awards, including Best Picture and Best Director. 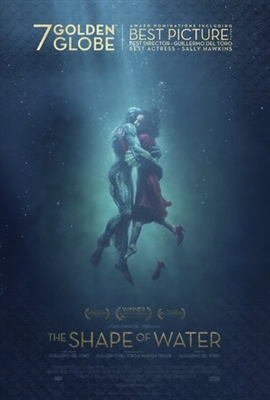 "From master story teller, Guillermo del Toro, comes THE SHAPE OF WATER - an other-worldly fairy tale, set against the backdrop of Cold War era America circa 1962. In the hidden high-security government laboratory where she works, lonely Elisa (Sally Hawkins) is trapped in a life of isolation. Elisa's life is changed forever when she and co-worker Zelda (Octavia Spencer) discover a secret classified experiment. Rounding out the cast are Michael Shannon, Richard Jenkins, Doug Jones and Michael Stuhlbarg" (rottentomatoes.com). "Now that Chris and his girlfriend, Rose, have reached the meet-the-parents milestone of dating, she invites him for a weekend getaway upstate with Missy and Dean. 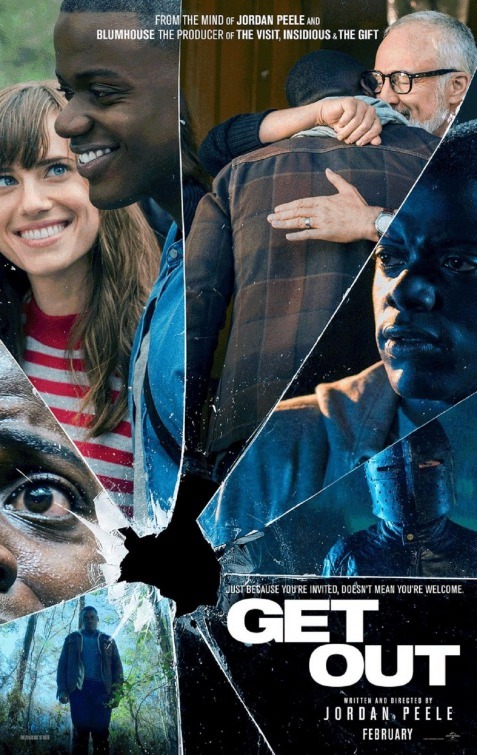 At first, Chris reads the family's overly accommodating behavior as nervous attempts to deal with their daughter's interracial relationship, but as the weekend progresses, a series of increasingly disturbing discoveries lead him to a truth that he could have never imagined" (rottentomatoes.com). 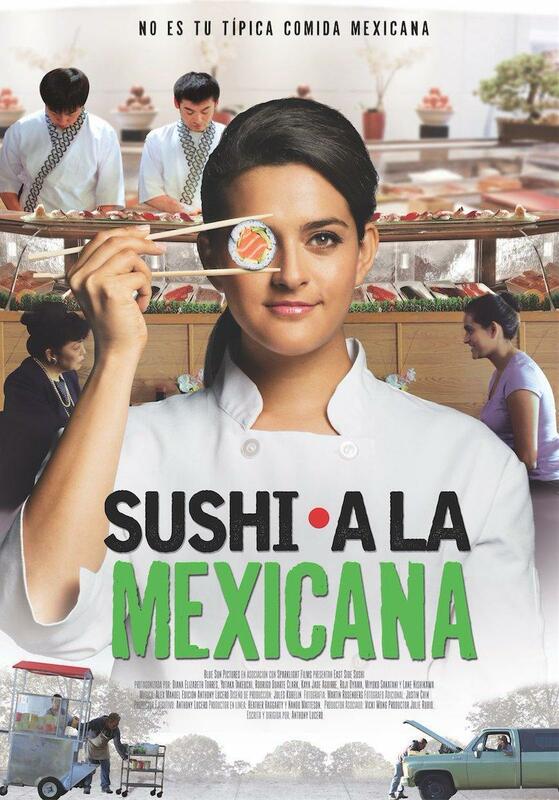 "East Side Sushi introduces us to Juana, a working-class Latina single mother. Forced to give up her fruit-vending cart in order to find a more secure job, Juana lands a position as a kitchen assistant at a local Japanese restaurant and discovers a whole new world of cuisine and culture, as well as a new friend. While working in the restaurant's kitchen, Juana secretly observes the sushi chefs and eventually teaches herself to make a multitude of sushi. Her creativity sparked, Juana's re-ignited passion for food drives her to want more from her job and her life. Eventually, she attempts to become a sushi chef, but is unable to because she is the "wrong" race and gender. Against all odds, she embarks on a journey of self-discovery, determined to not let anyone stop her from achieving her dream" (rottentomatoes.com). "On April 19, 1995, Timothy McVeigh, a former soldier deeply influenced by the literature and ideas of the radical right, parked a Ryder truck with a five-ton fertilizer bomb in front of the Alfred P. Murrah Federal building in Oklahoma City. Moments later, 168 people were killed and 675 were injured in the blast. 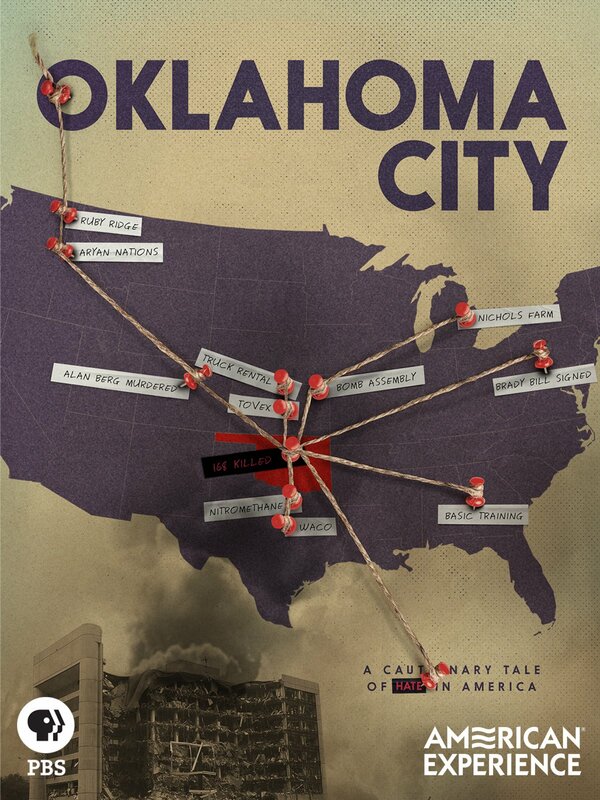 OKLAHOMA CITY traces the events--including the deadly encounters between American citizens and law enforcement at Ruby Ridge and Waco--that led McVeigh to commit the worst act of domestic terrorism in American history. With a virulent strain of anti-government anger still with us, the film is both a cautionary tale and an extremely timely warning" (rottentomatoes.com). Take the Online Quiz! Which "Film Talks" movie best fits your personality? 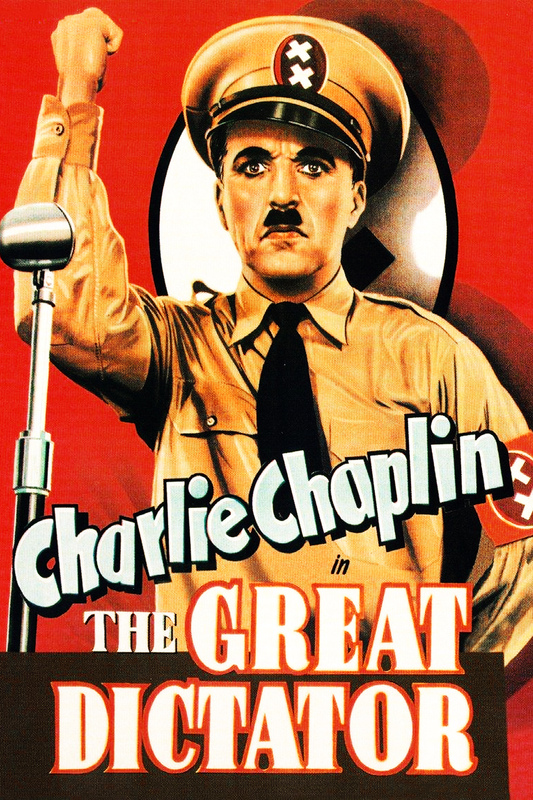 Wednesday, September 20, 20172:00 PM - 5:00 PM​ "In his controversial masterpiece The Great Dictator, Charlie Chaplin offers both a cutting caricature of Adolf Hitler and a sly tweaking of his own comic persona. Chaplin, in his first pure talkie, brings his sublime physicality to two roles: the cruel yet clownish "Tomainian" dictator and the kindly Jewish barber who is mistaken for him. Featuring Jack Oakie and Paulette Goddard in stellar supporting turns, The Great Dictator, boldly going after the fascist leader before the U.S.'s official entry into World War II, is an audacious amalgam of politics and slapstick that culminates in Chaplin's famously impassioned speech." "Embrace had its world premiere at the 2016 Sydney Film Festival, where it made it into the festival directors’ top 5 picks and was nominated for the Documentary Australia Foundation Award for Best Documentary. Embrace follows body image activist Taryn Brumfitt's crusade as she explores the global issue of body loathing, inspiring us to change the way we feel about ourselves and think about our bodies." "Beware the Slenderman is a documentary which won the 2016 Adrienne Shelley Excellence in Filmmaking Award and was nominated for 2016 SXSW Gamechanger Award. 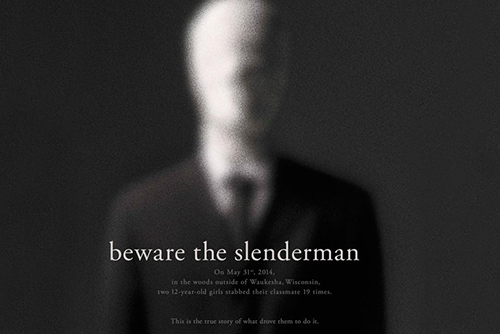 Beware the Slenderman tells the story of two 12-year old girls, who attempted to murder one of their friends in an attempt to appease Slenderman, a fictional monster from a horror website." "The Netflix film 13TH was nominated for Best Documentary Feature at the 2017 Academy Awards, and it earned multiple Primetime Emmy Award nominations, among other honors. In this thought-provoking documentary, scholars, activists, and politicians analyze the criminalization of African Americans and the U.S. prison boom. Directed by Ava DuVernay and featuring numerous public figures, including Michelle Alexander, Bryan Stevenson, Cory Booker, Newt Gingrich, and Henry Louis Gates." 13TH ties into the 2017-2018 Common Experience: "The Search for Justice: Our Response to Crime in the 21st Century"
"Unlocking the Cage follows animal rights lawyer Steven Wise in his unprecedented challenge to break down the legal wall that separates animals from humans. Arguing that cognitively complex animals such as chimpanzees, whales, dolphins and elephants have the capacity for limited personhood rights, Steve and his legal team are making history by filing the first lawsuits that seek to transform a chimpanzee from a "thing" with no rights to a "person" with legal protections. 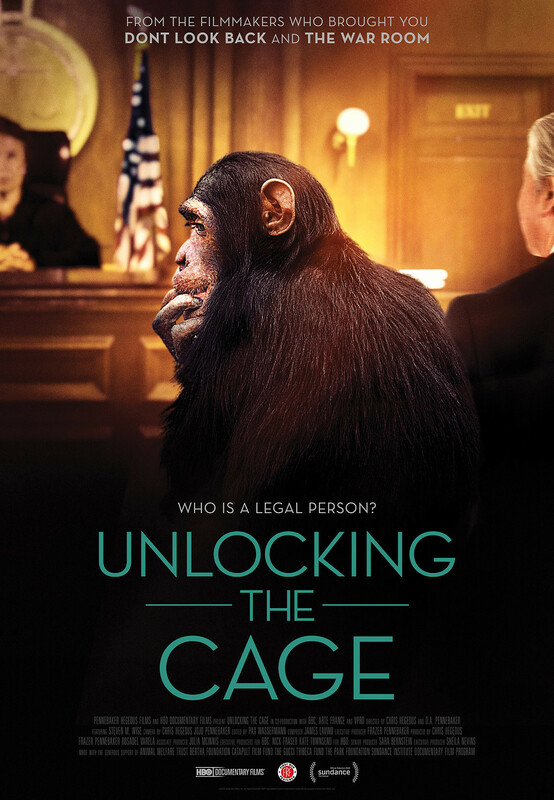 Unlocking the Cage captures a monumental shift in our culture, as the public and judicial system show increasing receptiveness to Steve's impassioned arguments. It is an intimate look at a lawsuit that could forever transform our legal system, and one man's lifelong quest to protect "nonhuman" animals" (rottentomatoes.com).